Email agent about 7 Ross Avenue, INVERMAY TAS 7248. ROSS AVE A MUST HAVE! This three bedroom character home located in popular Invermay has been tastefully re-furbished with many of the original features of this 1929 home still intact. Ornate fireplace mantles, polished boards and timber picture rails compliment the property with large, spacious bedrooms and an equally large refurbished bathroom with separate toilet. The kitchen/dining has a warm, welcoming ambience contributed by the distinctive barrel style wood heater. An electric heat-pump is also installed as an alternative option. This home also boasts a large, modern double garage, garden sheds and a substantial, fully fenced and flat rear yard. Located within walking distance to two primary schools and half way between the two University campuses, it’s only a 30 minute walk or very short drive into Launceston’s CBD. 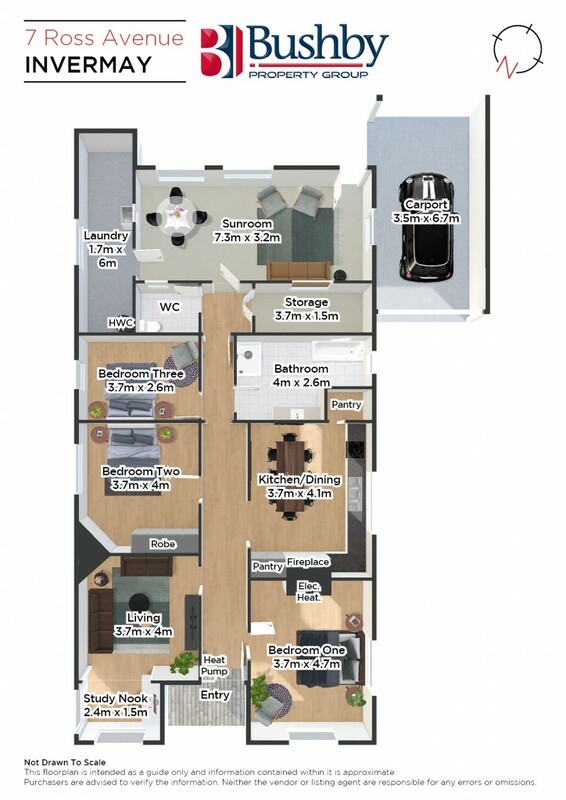 Be quick – homes in Invermay are selling fast!